Air Niugini will resume flights to and from Kagamuga International airport, Mt Hagen starting tomorrow, Tuesday 01st August 2017. This follows advice today from the airport authority, the National Airports Corporation (NAC), that the airport has been reopened. The NAC, police, airlines and community representatives held a meeting at the airport area this morning where police and the communities concerned have assured the travelling public and staff working at the airport of their safety. 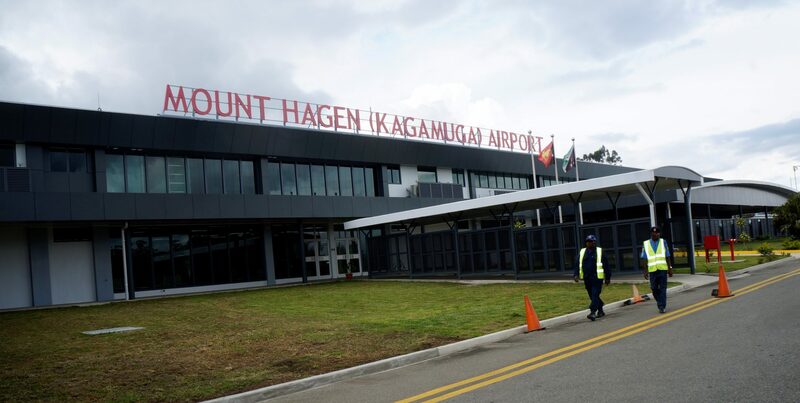 Air Niugini suspended all flights to and from Mt Hagen last week due to election related unrest. Air Niugini operates up to four Fokker 100/70 jet services daily between Port Moresby and Mount Hagen, and three services weekly between Mount Hagen and Wewak. Passengers who have purchased tickets are advised to contact or go to your nearest Air Niugini Sales Office to revalidate your travel.